After all telecom operators introduced hikes in their mobile data tariffs, we were left wondering whether the hikes in mobile internet plans were sufficient enough to compensate for what operators spent in the March spectrum auction. The telecom operators shelled out close to 1.1 lakh crore rupees during the March 2015 Spectrum Auction. Many telcos paid huge amounts for renewing their licenses and many paid humongous license fees for getting spectrum across new telecom circles. Must Read: How The Spectrum Auction Will Affect Your Monthly Phone Bill? In order to pay their due to the government the telcos had to raise money and they did so increasing their data tariffs first. Mobile data these days has become one of the biggest source of revenue for the telecom companies and the hikes in mobile internet packs will result in significant boost in the generated revenue within a short period of time. So, the leading telecom operators in the country like Airtel, Vodafone, and Idea hiked their 2G and 3G mobile data plans. That was the first phase of mass tariff plan hikes by the Indian telcos. And now in the second phase of tariff plan hikes, the telecom operators are trying to boost their revenues by hiking voice calling tariff. 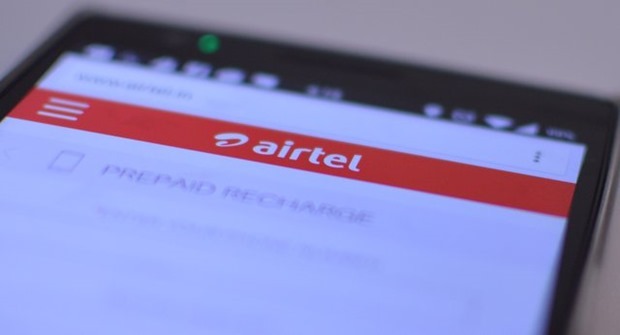 BSNL was the first telecom company to increase its voice calling tariff, and Bharti Airtel has joined the voice-tariff hike bandwagon and increased the voice calling rates in its Kolkata telecom circle. Bharti Airtel has hiked its prepaid voice tariff plans by increasing the call rates and also by reducing the plan validities. Rs. 51 Local @ 40p/min 28 New Pack. Rs. 78 Local @1.2p/2s 28 New Launched Pack. Airtel has increased the voice calling rates for most packs without changing their validities. For the rest of the packs, the plan validity has been reduced significantly without much change in the actual calling tariff. This is just the beginning of hikes in voice tariff plans and other leading telecom operators are expected to hike their voice calling plans very soon. We will update you as and when other telcos increase their voice tariff. Stay tuned.